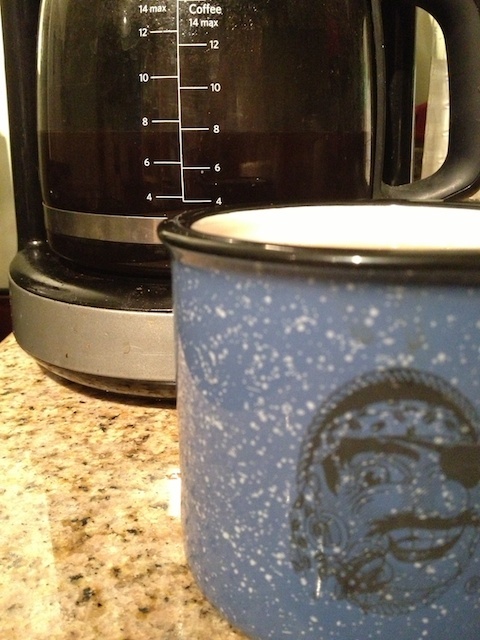 Getting Coffee, two minutes ago. So there I was, in the back of the Sonar shack of the USS Shark, SSN 591, conducting a secret safe inventory prior to getting underway. I’ll never forget that day. I was waist-deep in inventory sheets and publications, pressed against the back wall because someone with a left-handed brain and a right-handed manual had put the safe up side against the back wall, so that the door opened outward, at knee height. Being on a submarine, I was well-accustomed to odd storage in odd places, but this just defied stupidity. I had to essentially stand on my head holding a flashlight in my teeth to see anything inside, and because it was a secret safe, just hauling everything out and laying it on the floor was more or less frowned upon. 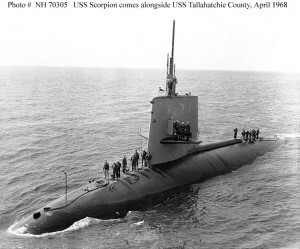 For the uninitiated, you should know that the USS Scorpion sank in 1968. We were struggling our way through the last part of 1986, as I recall. Apparently, at this particular moment the fleas of a thousand camels flew up my nose, and I sneezed. They both turned to look at me like I had just invaded the Holy of Holies. Then the Jnior Officer suddenly realized the gravity of what had just been said, and looked back at the Senior Chief with a bit of slack-jawed reverence. He drew a deep breath, looked at his feet, and said, very quietly, “I’m sorry”, and edged out the door. We never spoke of it again. But once in a while, I would see Senior Chief talking to JO, and I’d smirk. And Senior Chief would glare the Glare of Doom. 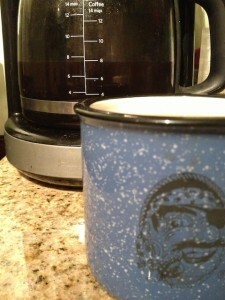 And I’d say, “Coffee, two minute ago, aye”. Communication skills. I have them. Liked the coffee skills. Black of course.